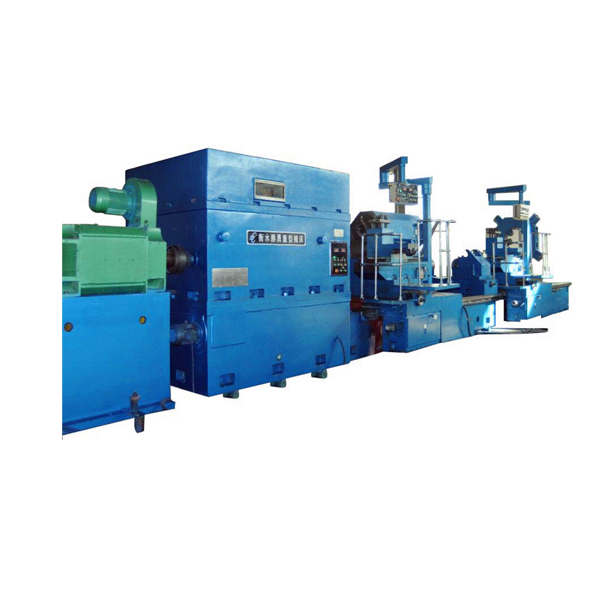 Heavy duty horizontal lathe machine can be used for drilling, trepanning and boring operations . Braking and rotating-direction change of spindle is controlled by hydraulic power with sensitive and reliable performances. 1 CNC Heavy Duty Horizontal Lathe adopt a modular design with high technology. 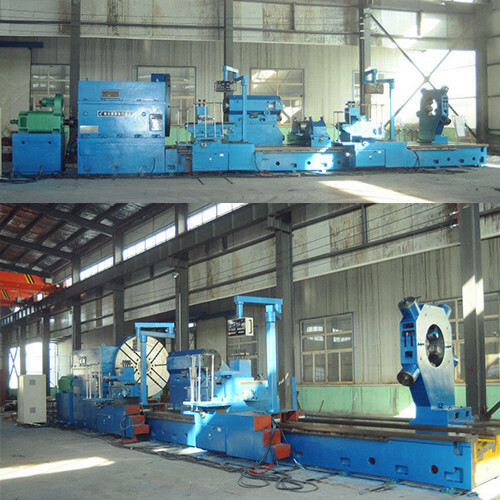 2 Heavy-duty horizontal lathe has a large loading capacity, high precision, reasonable structure . 3 Heavy-duty horizontal lathe can play the function of processing conical surface, hook face, step shaft, grooving and threading full automatically. 4 The major parts contain bed, headstock, turret and so on, which are made of high-strength cast iron, with good stability and long-term accuracy . 5 Spindle adopt the high powder motor to drive. 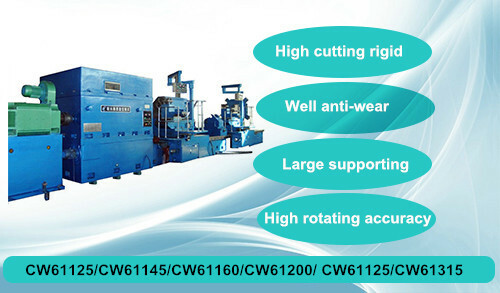 It is high torque and can play the strong cutting at a slow speed. 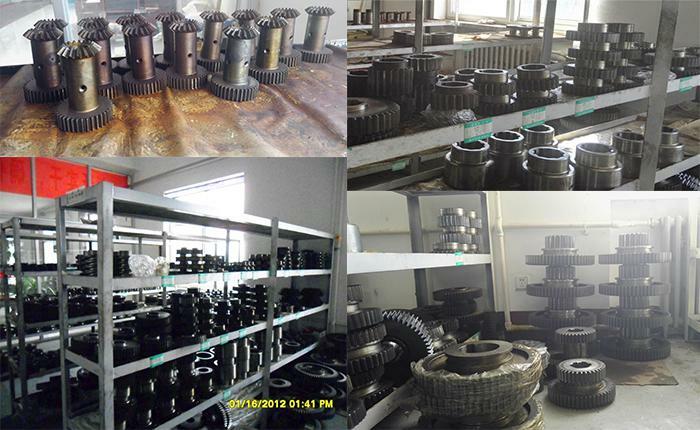 6 Feed system adopt the stretched ball screw, increasing the screw rigidity and prevent the deformation of the screw. 7 All the down guide rail are imported from high chromium copper plate. It will maximize the contact area by using the scraping and grinding method. 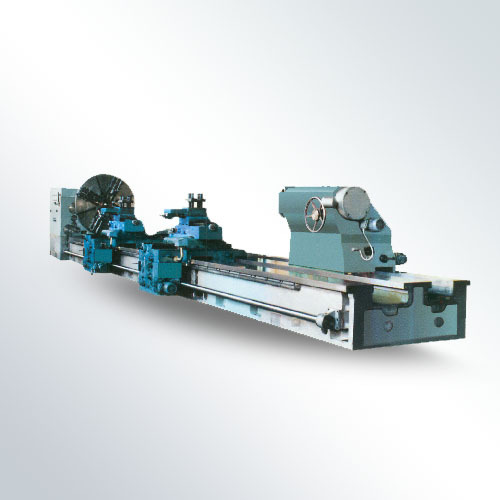 Looking for ideal Heavy Duty Horizontal Lathe Manufacturer & supplier ? We have a wide selection at great prices to help you get creative. All the Heavy Duty Horizontal Lathes are quality guaranteed. 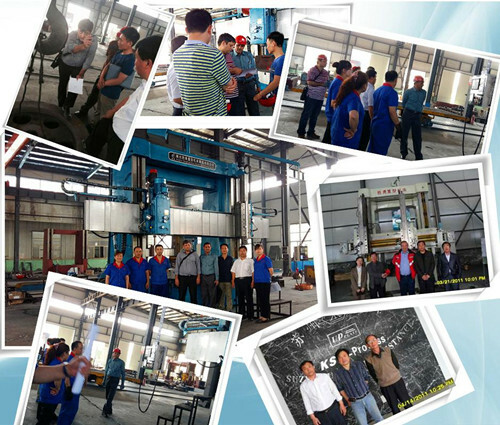 We are China Origin Factory of Heavy Duty Horizontal Lathe Machine. If you have any question, please feel free to contact us.